Package includes 1 dress 1 headscarf. 100% African cotton wax fabric. This product cannot be custom sized. 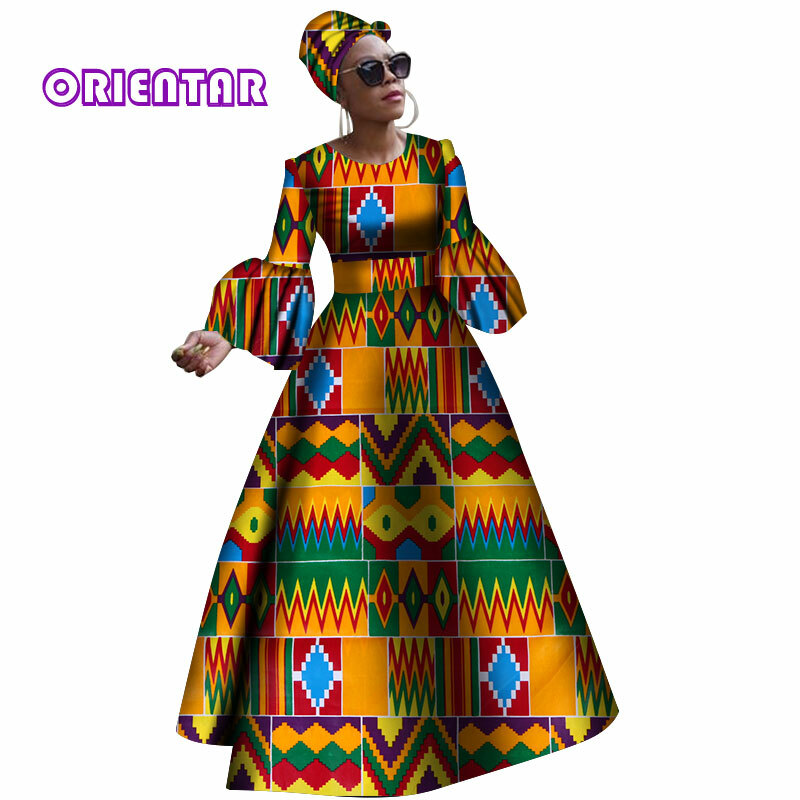 Note: this African wax fabric is quite sturdy and can slightly soften up after wash.
Use mild detergent to wash or professional dry clean service. We welcome our lovely customers feedback and revie. Collection store become fans can enjoy additional discount. To receive coupons first,then submit the order and payment.coupons can reduce$2-$5. If you have any questions after receiving your clothes,please contact us at the first time.